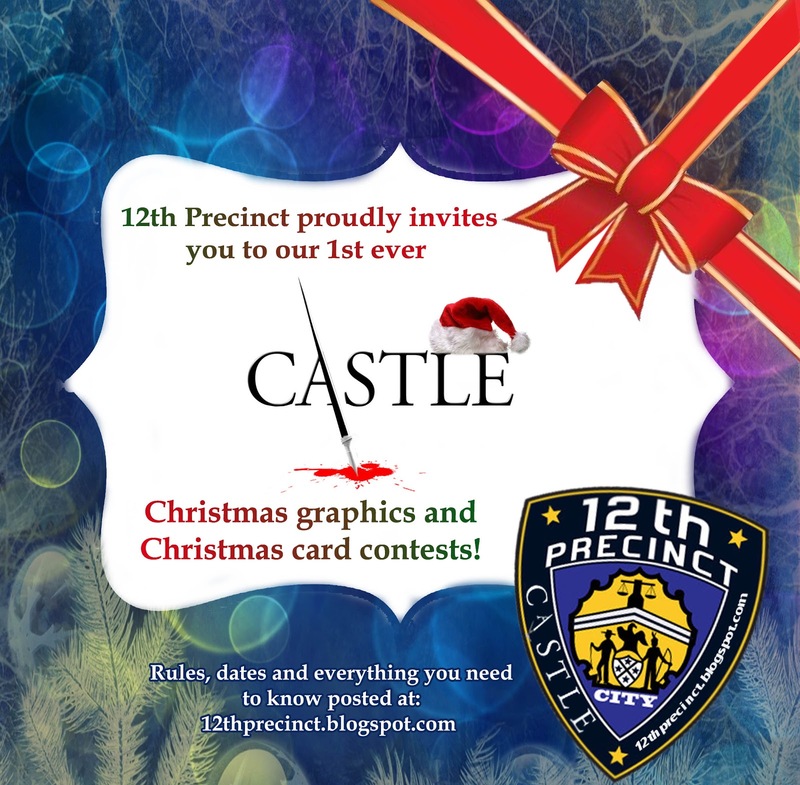 FIRST EVER 12th Precinct CHRISTMAS GRAPHICS COMPETITION!! We hope this FIRST EVER 12TH PRECINCT CASTLE CHRISTMAS GRAPHICS is a success! - Graphics have to be made specially for this competition. There will be 2 categories: Christmas card and general graphic. -We intend to use the graphics to create our own 12th precinct 2013 Castle Calendar, so the artists entering the contest must agree on us posting them here as part of the calendar. -Artists who enter the contest will be asked to send in at least 2 screen caps and/or photos of your work in progress wether it`s made in a computer or manually, so bear that in mind while creating your work of art! - We want to include a prize for this competition, so send in some ideas along with your work! Don't forget to mention your name, your signature, your Twitter-name, the title of your graphic and the category you are competing at. Good luck artists! 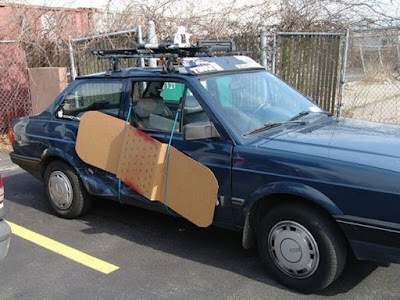 May be the best graphics win!